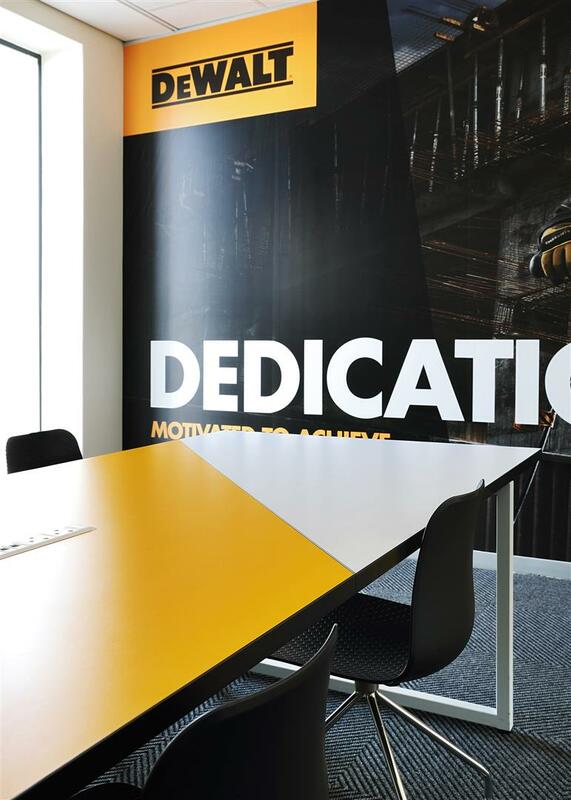 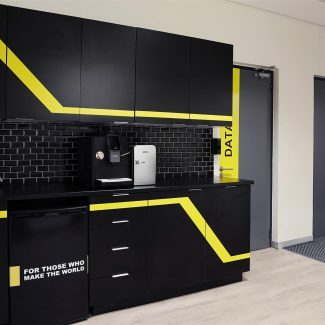 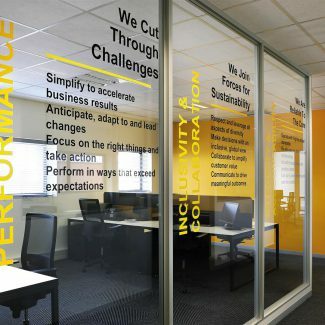 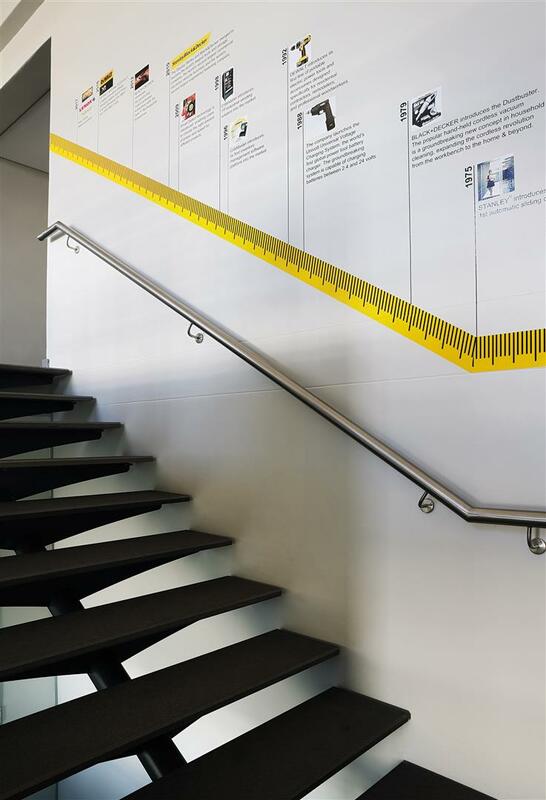 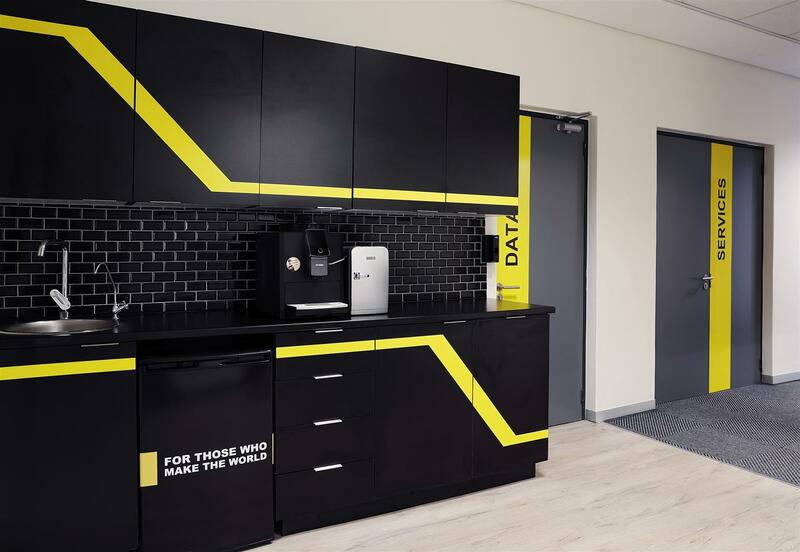 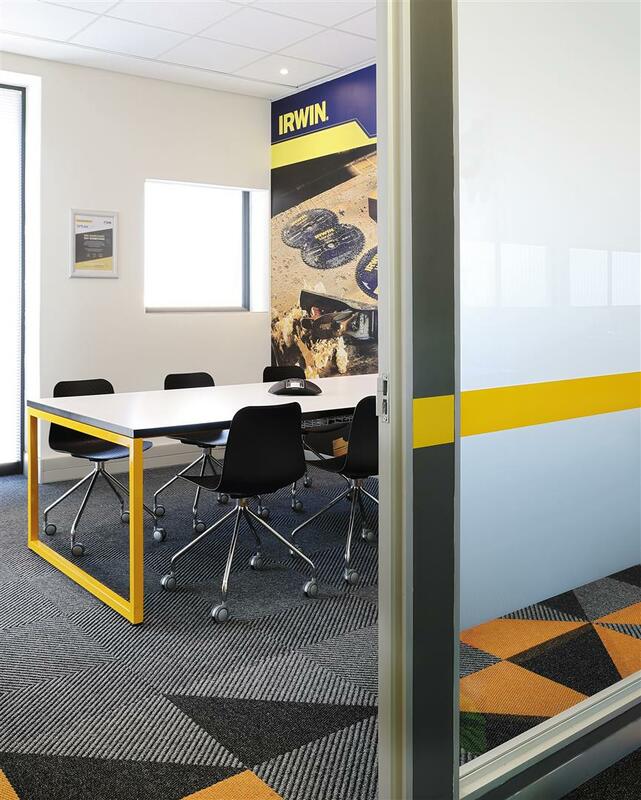 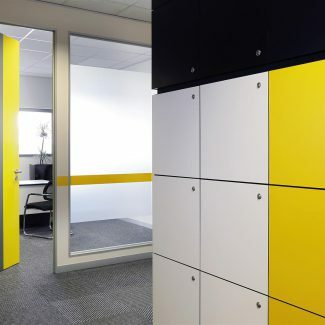 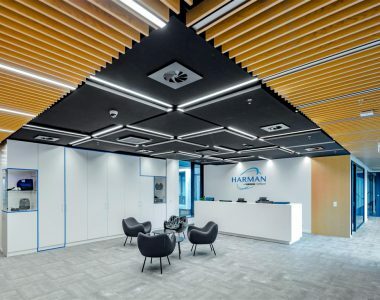 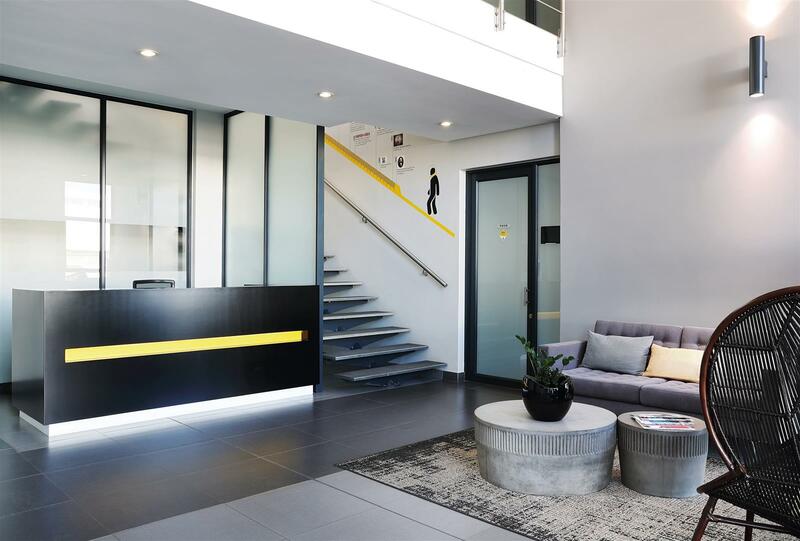 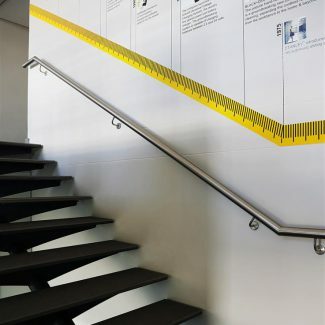 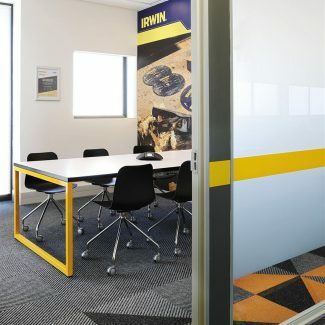 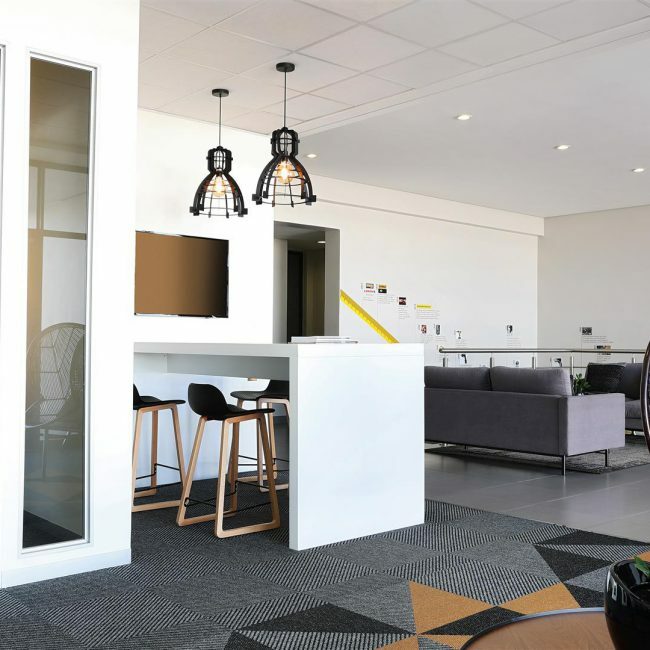 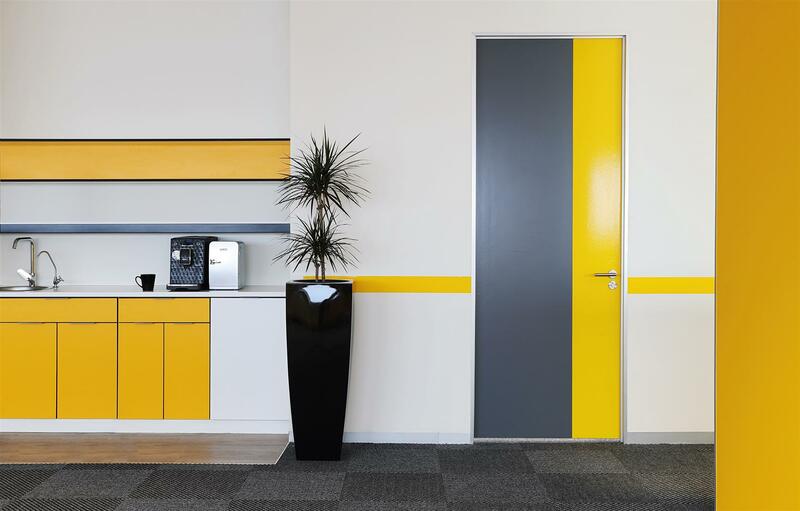 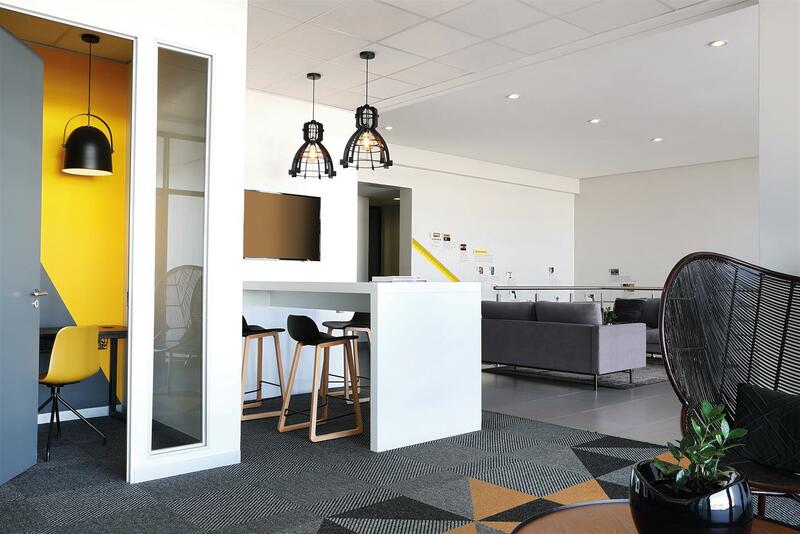 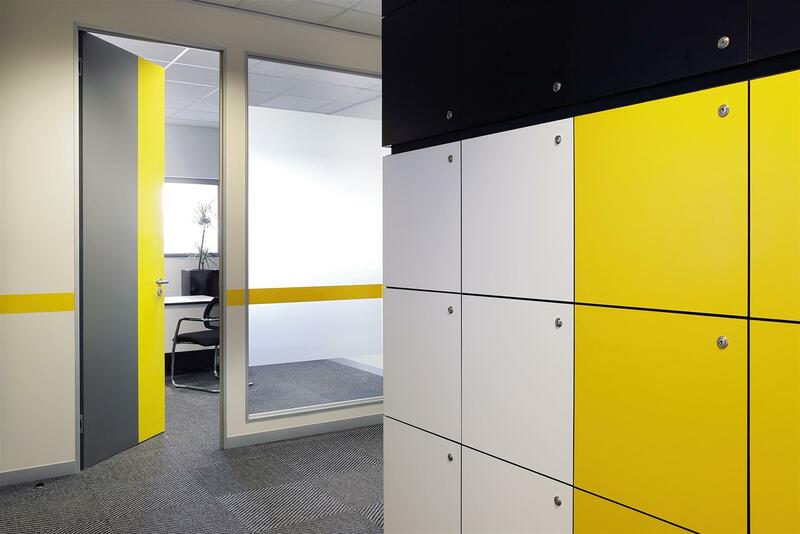 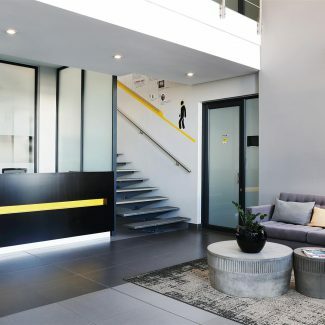 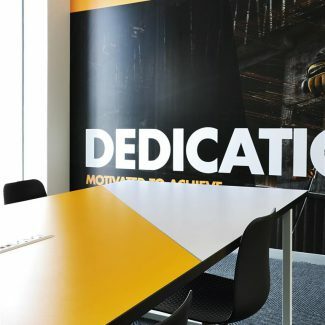 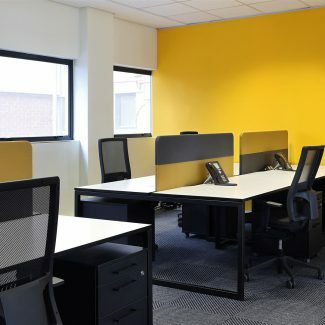 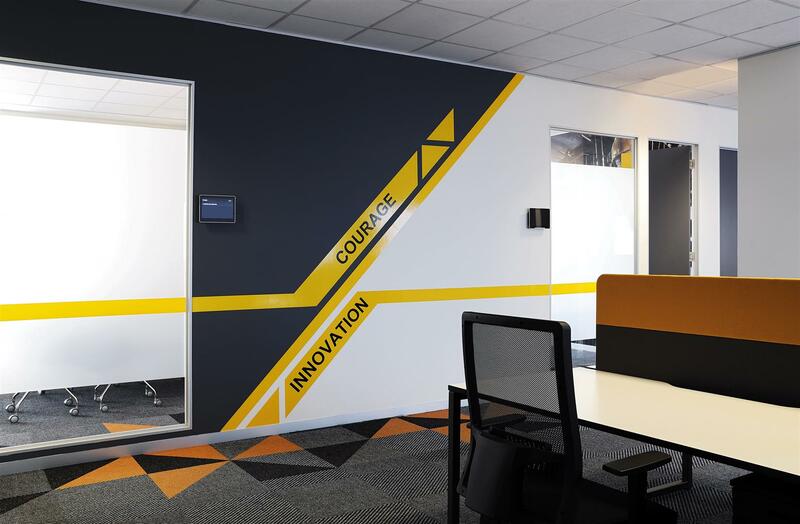 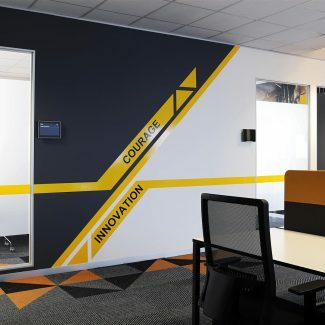 Tétris provided Stanley Black & Decker with a simple yet bold office design where the distinct yellow of the brand is balanced with shades of grey and black. 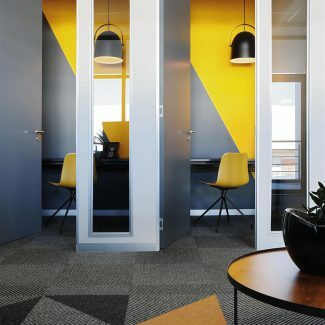 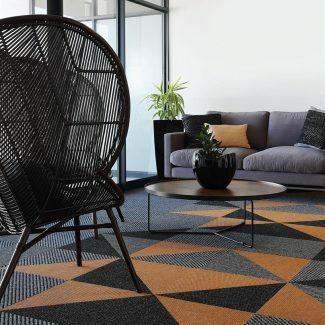 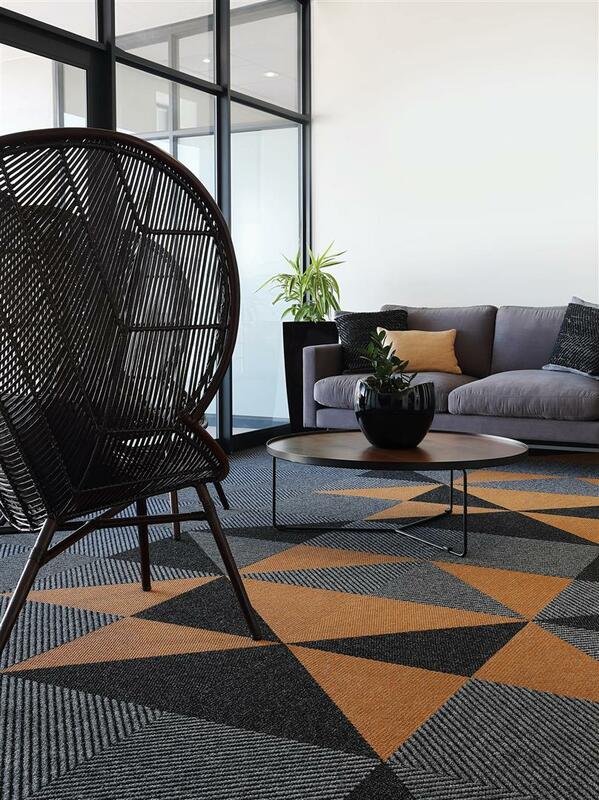 A needle-punch carpet in strong colours creates a highly patterned space with the same concept incorporated into the vertical surfaces, where paint is artfully applied to walls and doors alike. 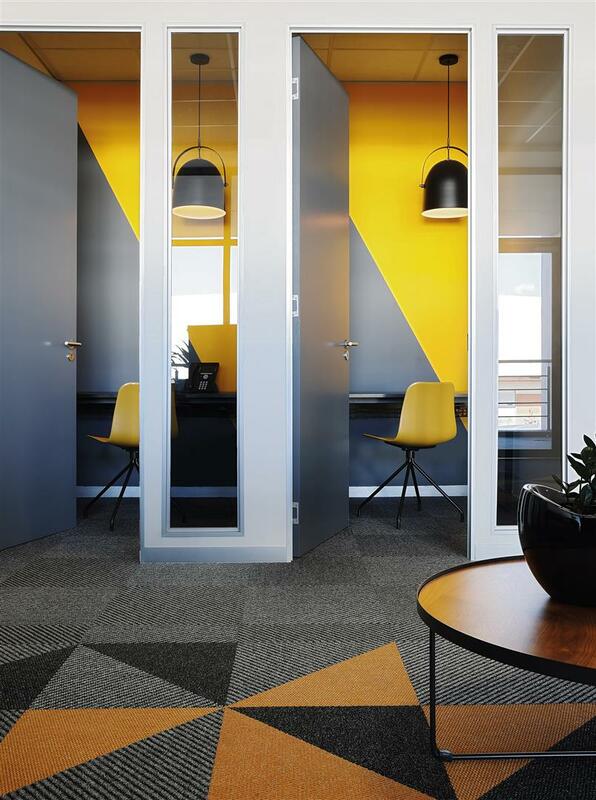 Instead of expanses of the same colours, Tétris used sharp angles to create interest and to move the eye through the space. 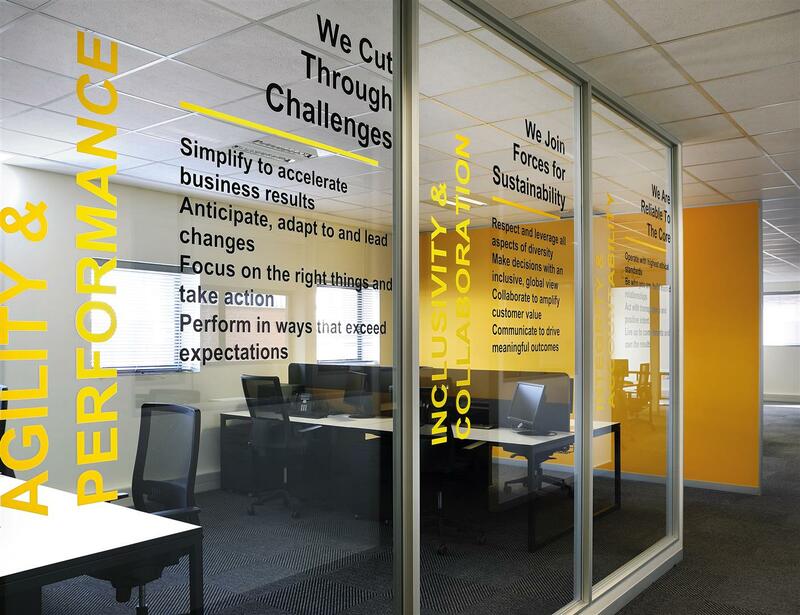 Vinyl was applied onto both painted and glass surfaces, which expands on the colourful features and showcases the company’s proud history. 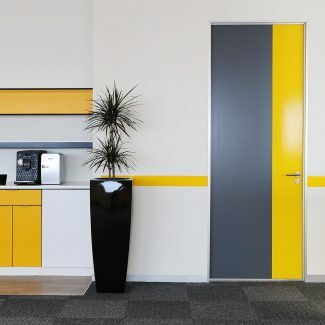 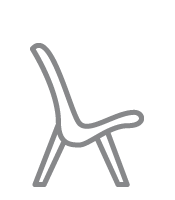 The furniture pieces in the workspaces, phone booths, meeting and breakout areas are white, black and grey with hints of yellow layered onto this in a variety of forms – a metal leg on the workstations, a yellow Eames inspired chair, or the surprising yellow cabinetry in the pause area. 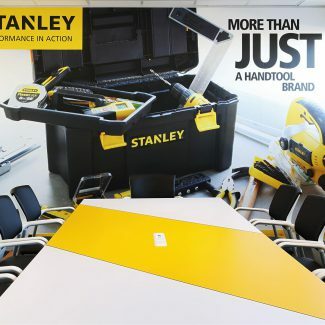 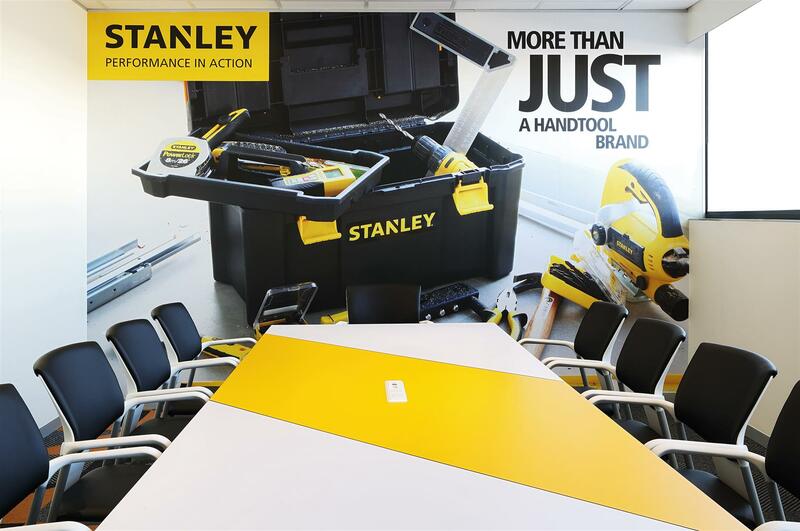 With the new space came a new way of working for the Stanley Black & Decker staff. 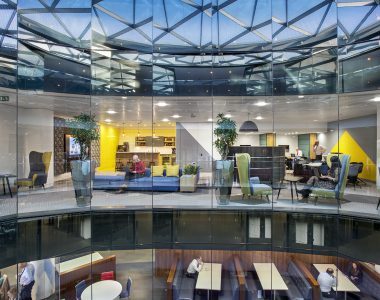 Coming from a primarily cellular environment, staff now have the opportunity to interact with colleagues, collaborate in team zones or retreat to a phone booth for a private call. 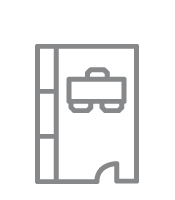 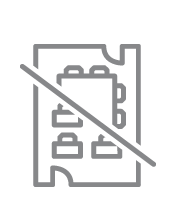 A variety of different spaces was provided to ensure that employees feel well supported, with each of their needs catered for. 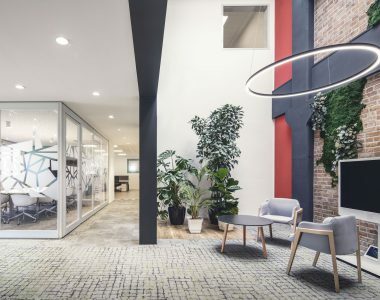 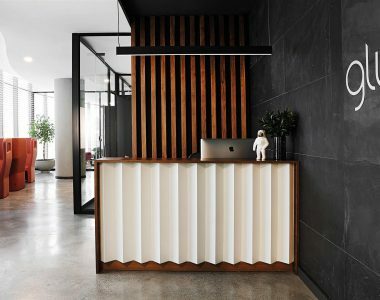 As part of this change process, Tétris hosted a design presentation in the new space before the build began, walking the entire staff complement through the floor plans, three dimensional drawings, finishes and furniture to ensure that they understood exactly what to expect on the first day in their new space. 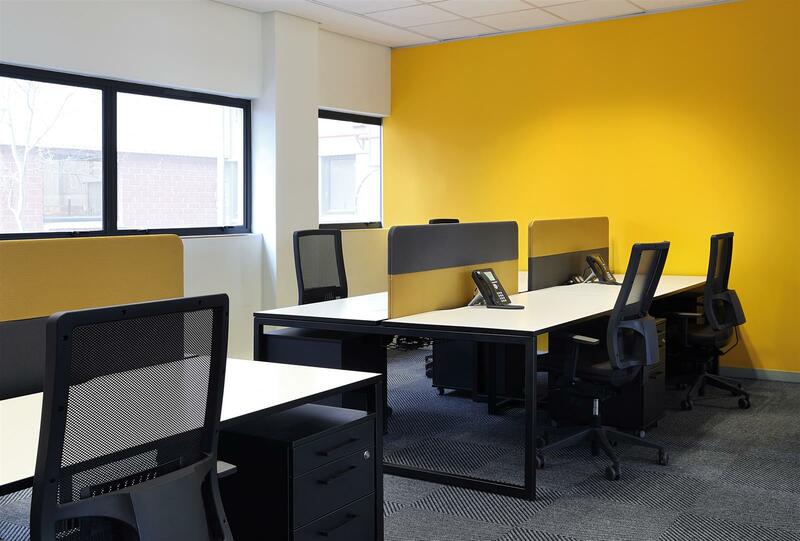 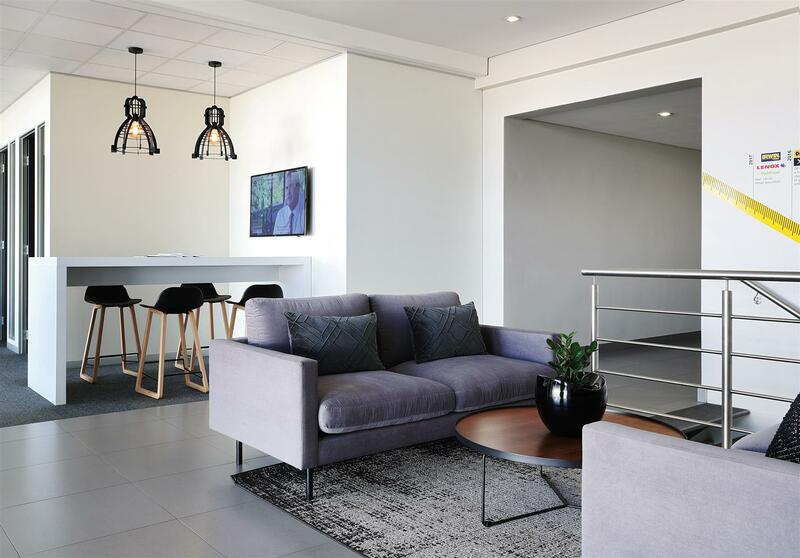 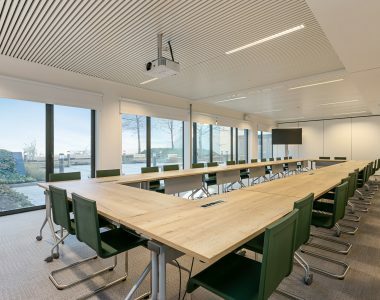 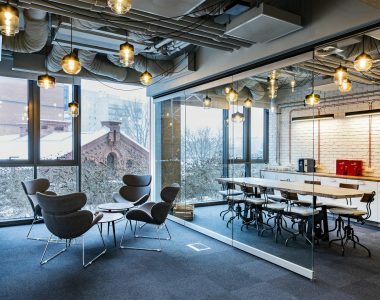 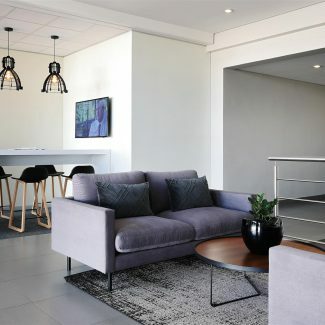 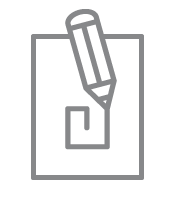 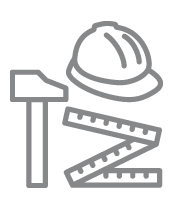 Tétris provided an end-to-end solution, from workplace strategy and space planning building options, to design and detailing with a full construction pack of detailed drawings and furniture selection, as well as procurement. 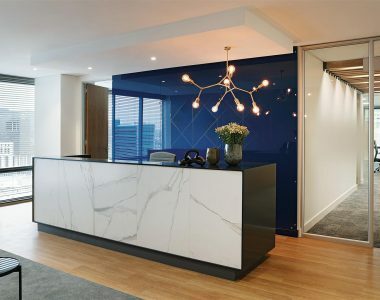 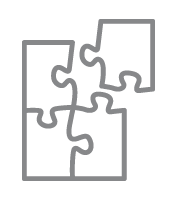 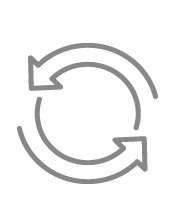 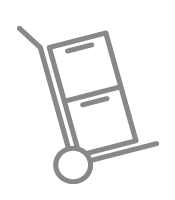 Followed by the construction and project management of the build and move, Tétris managed the turnkey service with a single point of contact for the client.